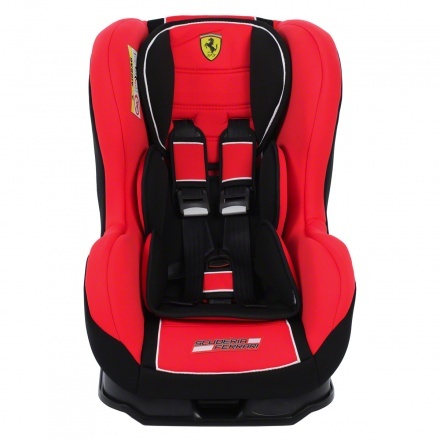 Designed for carrying babies from birth up to 4 years, this car seat features five recline positions for comfort. 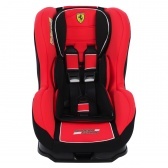 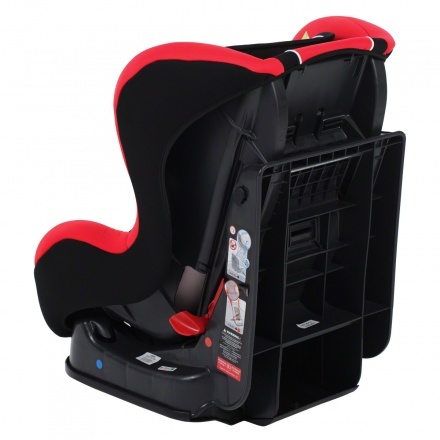 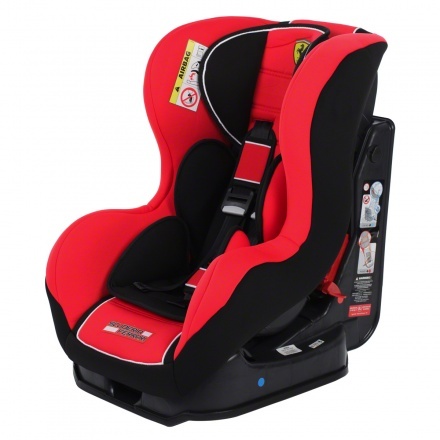 Easy to install in the car, this car seat has clear belt routing with belt guides. 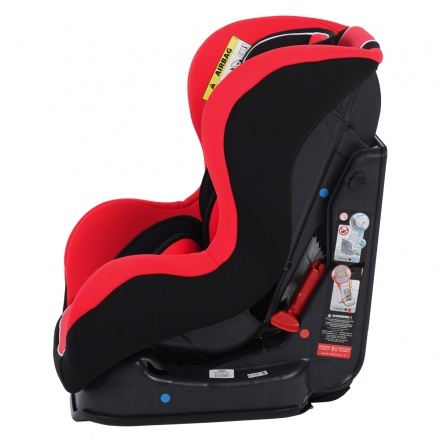 The removable and washable seat cover make it easy to clean.